With the number of child care centre’s available, parents have a greater choice. Therefore, when it comes to deciding on the environment for your children why choose Cricklewood? Our centre is privately owned and has been run by the same family since January 1996. 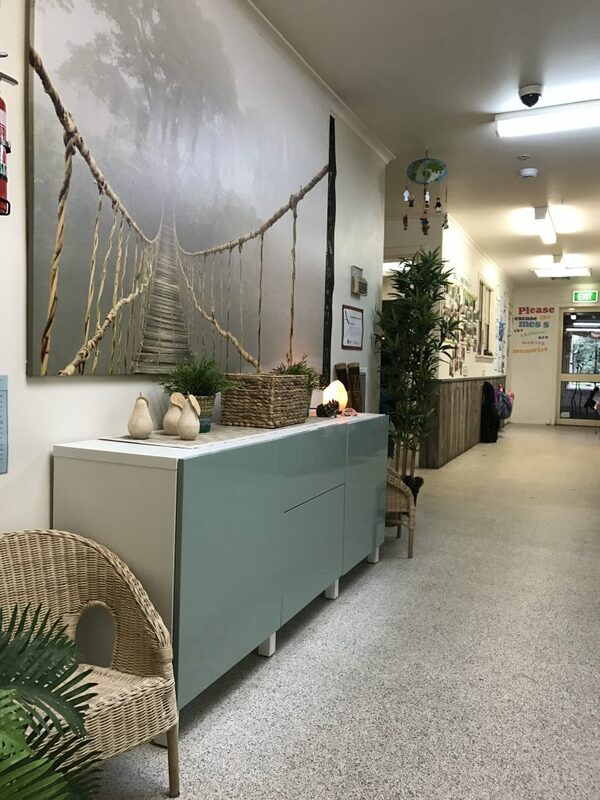 Being a private centre with over many years experience in the community, management and educators are dedicated and have a personal interest in the well being and education of the children, their families and our community. This professionalism has been evident over the years, by always receiving the highest quality standard of care rating possible by the Department of Education and Early Childhood Development and this has continued by having received Exceeding under the new legislation. All of our educators are trained and up to date with the latest teaching practices and techniques. We have three Bachelor of Early childhood teachers along with 11 Diploma Qualified who are supported by 7 trained certified assistants that deliver programs that cater for the social, emotional and educational needs of our children. Our centre has established a new curriculum that follows the National and Victorian Early Learning Framework which was introduced in 2009 by the Federal and Victorian Government. All children’s rooms are air-conditioned and heated and a security coded system installed only allows access to people that are authorised. Access to government funding is available for all families. Special support services are accessed to assist educators and families for children with additional needs along with Government funding that is available for all families. Easily accessible by car and public transport in a prime location with Peninsula link close at hand and conveniently located within walking distance to a large shopping complex, medical service, community facilities and local schools.